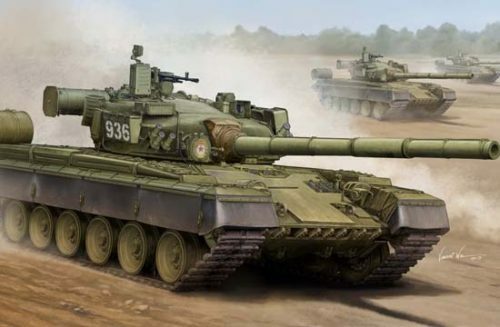 The Russian T-80BV Main Battle Tank, produced in 1985, is an upgraded version of the Russian T-80B Main battle tank equipped with explosive reactive armor. 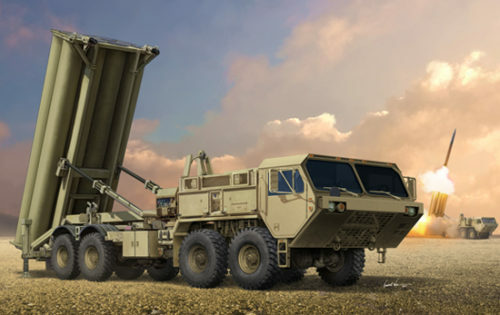 The additional reaction armor can increase the protection against shaped war heads used in modern battlefields. 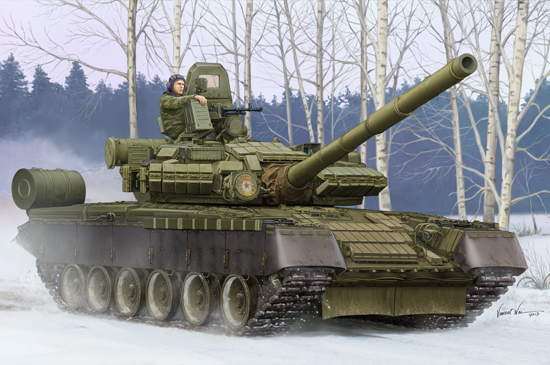 The Russian T-80 Main Battle Tank is a main battle tank designed and manufactured by the former Soviet Union. 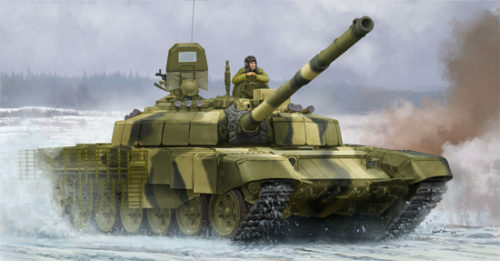 It is considered as the developed model of the previous T-64 main battle tank. 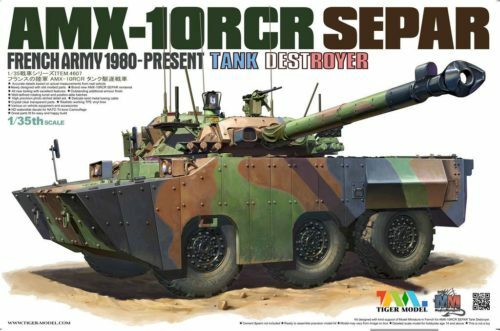 Production of the T-80 began in 1976. 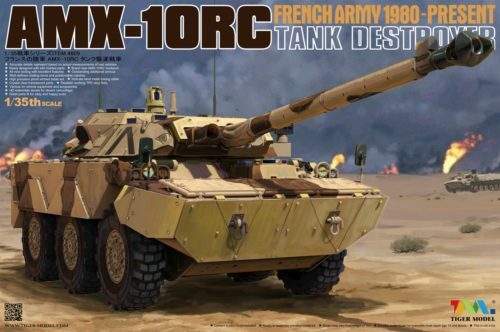 It was the world’s first main battle tank equipped with a gas turbine engine. 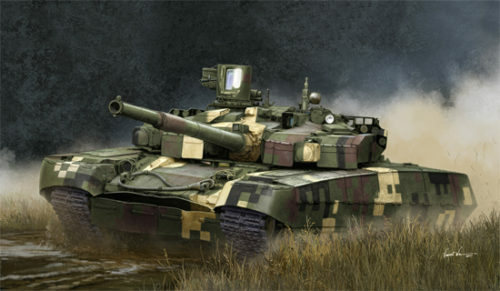 The T-80B Main Battle Tank and its variants are still in service in the armies of Russia, Belarus, Cyprus, Kazakhstan, Pakistan, South Korea and Ukraine. 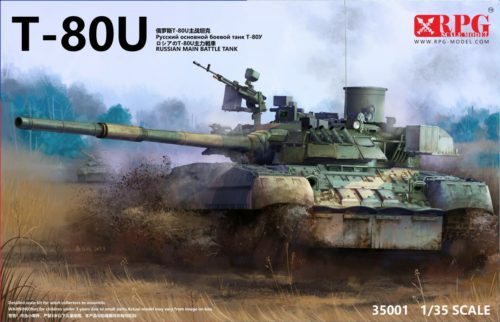 The last model designated as T-80U was produced at the Omsk plant in Russia, with the latest variant known as the T-80UD, and the further improved Ukrainian T-84.